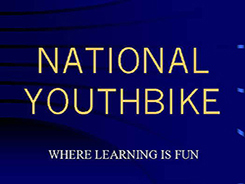 I have youth work and P.T.L.L.S qualifications, a City and Guilds certificate in Motorcycle Mechanics and Engineering, a current DBS certificate and I have recently completed a course on ”Challenging Behaviour in the learning Environment.” I have worked in schools, Youth Service and N.E.E.T establishments. 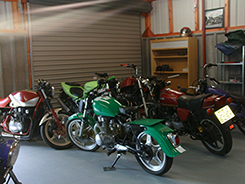 I also ran my own motorcycle spares and repair shop for 11 years. I also offer bicycle maintenance classes for all ages. Formal accreditations are available for older students. A number of my former students have gone on to study or work in the mechanical field. The courses I offer can be adapted to suit any age or ability. 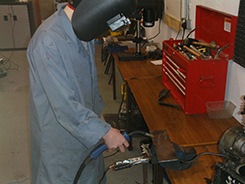 I include areas such as: design, disassembly, reassembly, painting and spraying, restoration, modification and customisation. 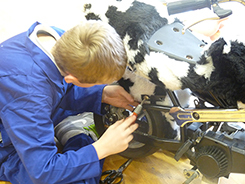 Younger age groups have produced ‘novelty’ motorcycle based vehicles, whereas older students, with more mechanical aptitude, often work on more technical restoration projects. I also offer bicycle maintenance classes for all ages.